Photo: Abdul Razak Latif / Shutterstock.com. A joint venture between Siemens and Rasma Corporation is to provide the signalling and train control system for a new driverless light rail line in Kuala Lumpur. Due to be completed in 2021, the fully automated Light Rail Transit 3 Line (LRT3) will connect Bandar Utama and Klang. 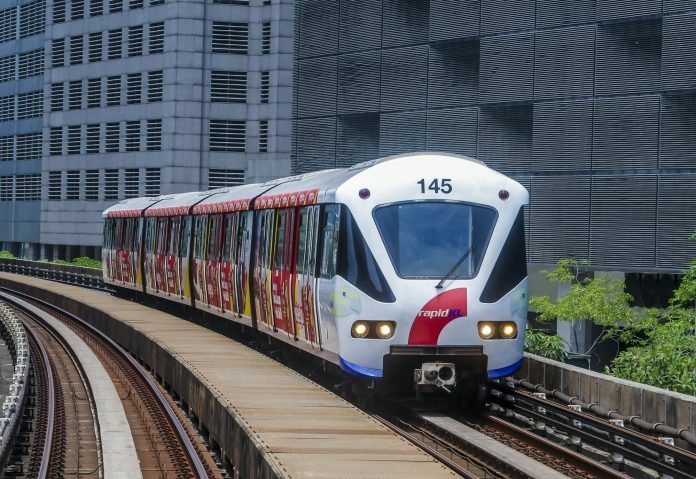 The line will become part of the existing Klang Valley network and will improve connectivity in the western part of the Greater Kuala Lumpur/Klang Valley area. The 38 km line will include 26 new stations and a new maintenance depot. Siemens’ role will also involve installing an intrusion preventive system (IPS) and platform screen doors. The consortium was appointed by Prasarana Malaysia Berhad, which operates Malaysia’s Light Rail Network (LRT). MRCB George Kent has been appointed as the Project Delivery Partner (PDP).